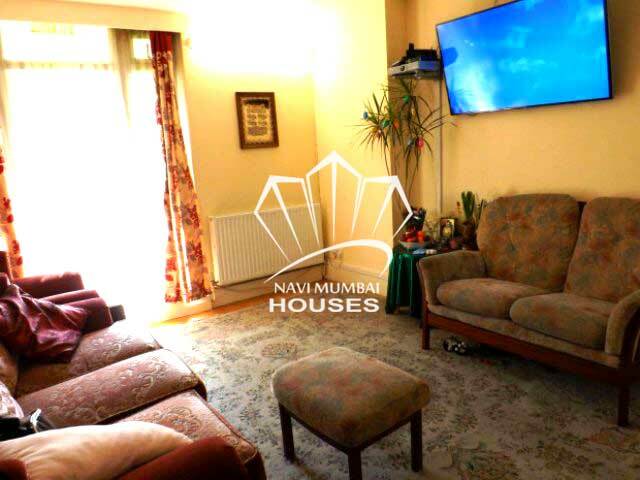 A very nice compact of 2 bhk with 2 bathrooms is available on Rent in a very nice building in kharghar Sector-34 Navi Mumbai. With Basic Amenities Like, Children’s Play Area, Lift ,Watchman,Securty, The Area Is 1200 Sq.ft. This Flat With Open Car Parking , Get This Flat For Just RS.12000/--. Flat has excellent cross ventilation. The flat includes hall, 2 bed room with bath and toilet and wide window, We Just Don'T Believe In Doing Business But We Believe In Building Relationship. For More Details Contact Us.